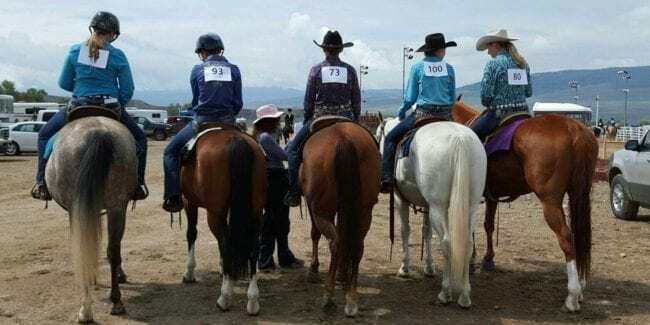 [Middle Park Fair and Rodeo in Kremmling, CO. Photo: facebook.com/middleparkfairandrodeo] Established in Kremmling in 1912, the Middle Park Fair & Rodeo invites the community out for a week long western celebration. 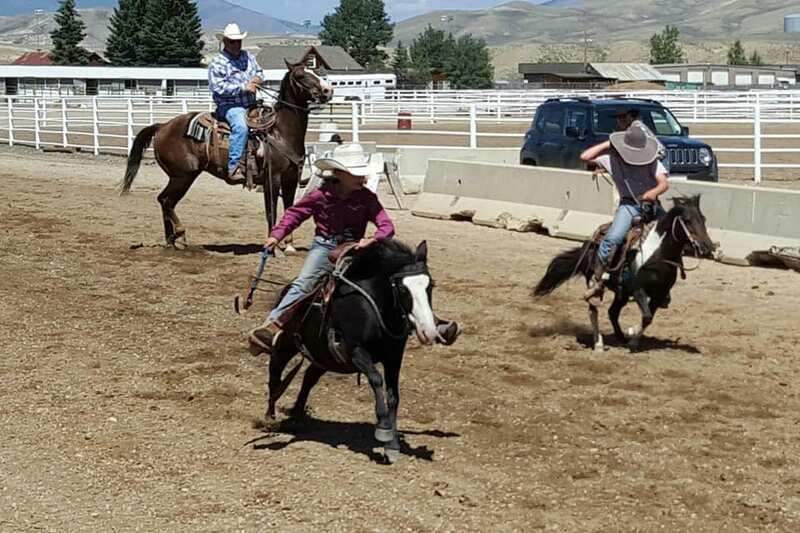 Come out for 103rd year in early August for a slew of family fun events, capped off with a CPRA rodeo. This year’s fair runs Saturday to Sunday, August 3rd to 11th, 2019. 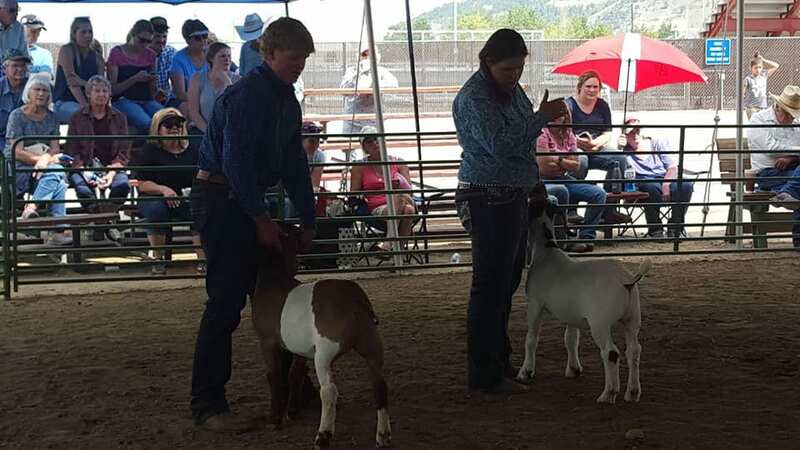 Wildlife fair and rodeo competitions include the 4H and livestock shows, as well as a Junior Livestock Auction. Other festivities include barrel races, horse races, CPRA rodeo, and the Middle Park Fair & Rodeo Queen crowning.